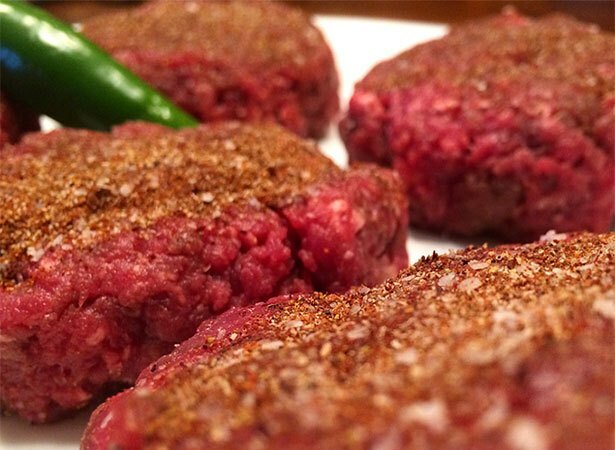 Instead of making tacos for dinner, try using the similar ingredients and seasonings to make these Mini Mexican Elk Sliders. 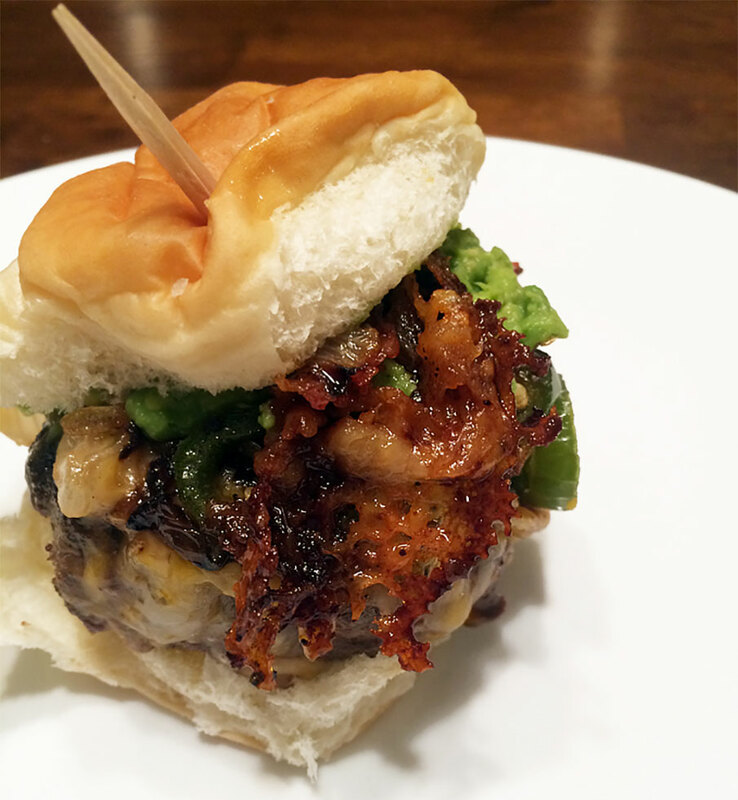 Garnish with a Mexican cheese blend, fresh guacamole, sautéed onions and green chilies served on a toasted sweet Hawaiian roll. Makes six sliders.